An Afro-Chinese-Jamaican Harlem family seeks their Chinese grandfather who was forever separated from their mother - his 3-year-old half-Chinese, half-Jamaican daughter - in 1920. Samuel Lowe returned to China in 1933 with a Chinese wife and 6 children. 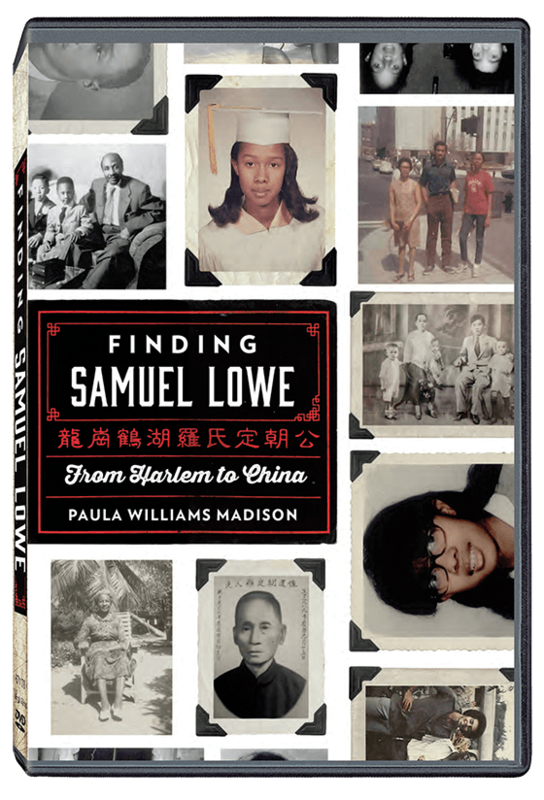 After a 91-year separation, his Black Chinese grandchildren journey to China where they find Samuel Lowe's 300 Chinese descendants and the entire clan is reunited. The film takes viewers to Harlem, Toronto, Martha's Vineyard, three cities in Jamaica and two cities in China to see these families of different races become One.